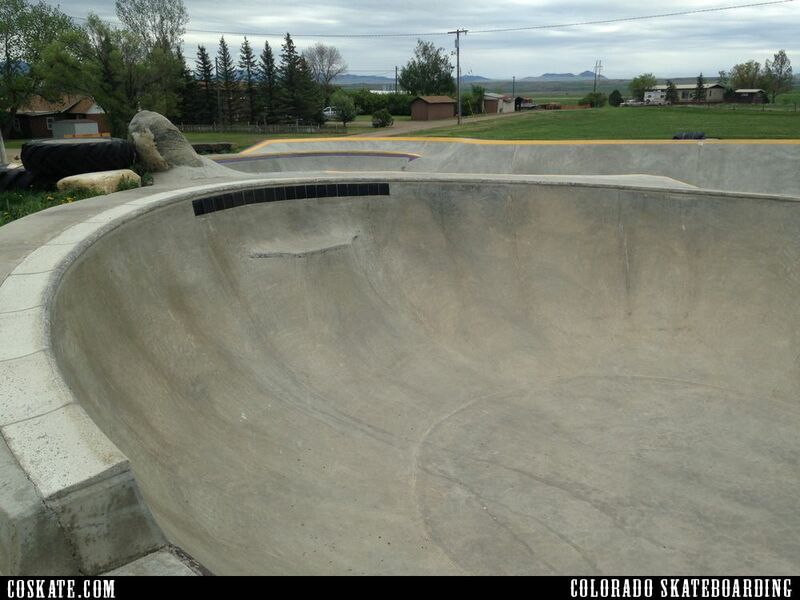 Big Sandy is the hometown of Pearl Jam's Jeff Ament who donated money to build this park. 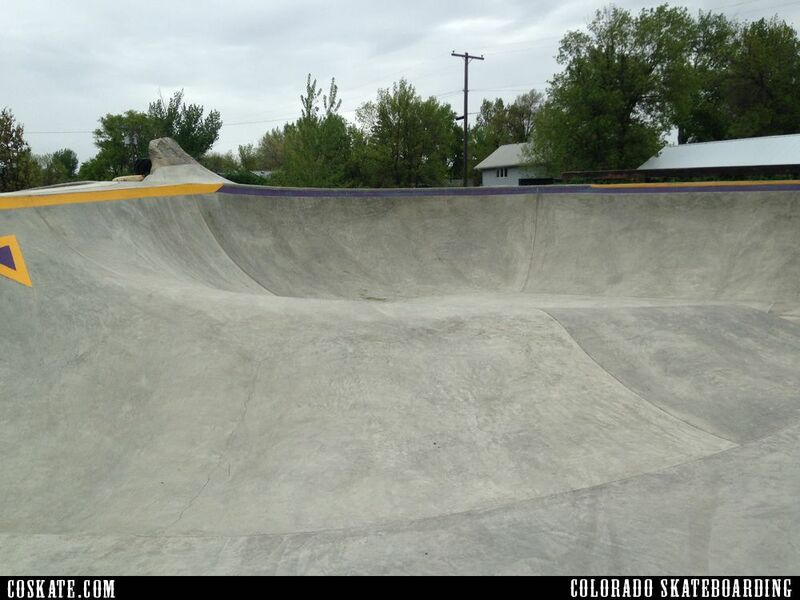 Ament was also involved in donations for other eastern Montana parks including Havre, Browning, Hays and Malta and making a huge impact on the Montana skate scene. 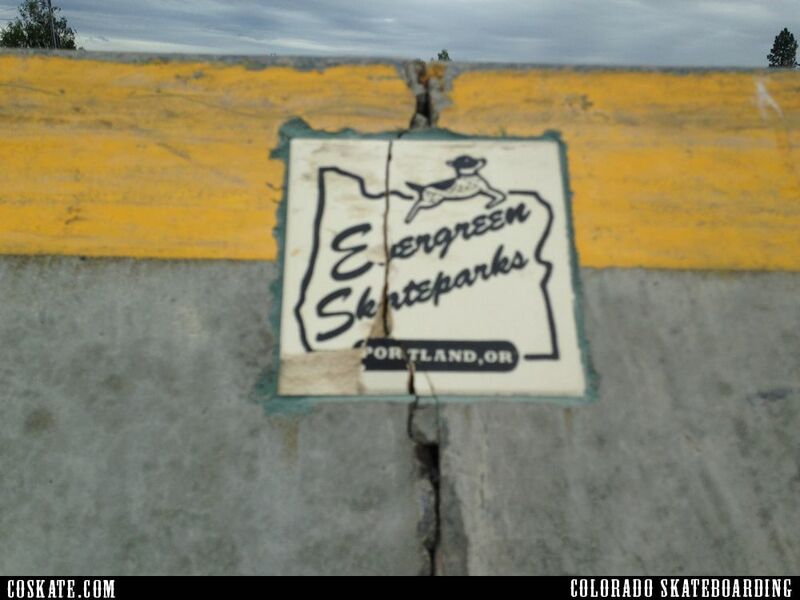 It was built by Evergreen Skateparks who now completed 5 parks in the state and are building more in various towns across the state. Big Sandy is a very small, rural farming community in Eastern Montana just off Hwy 87. 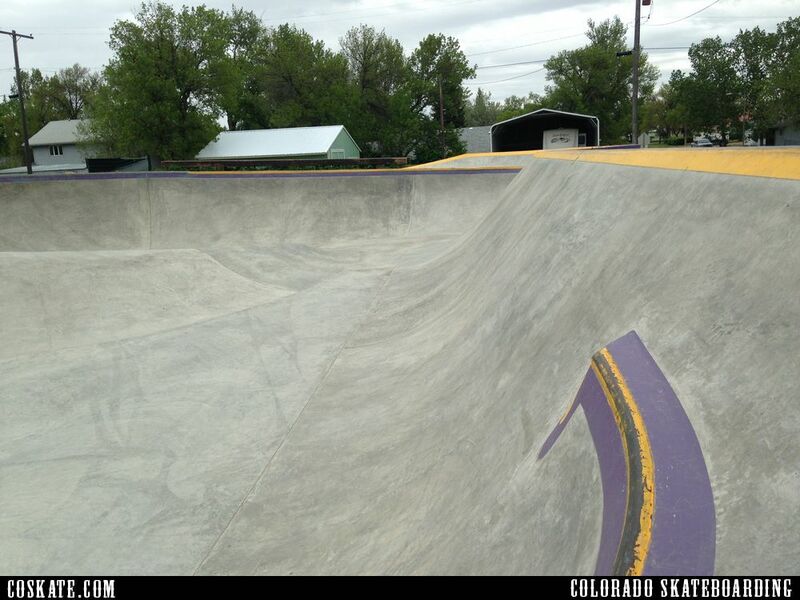 The park was done really well, one of the best parks I have been to. 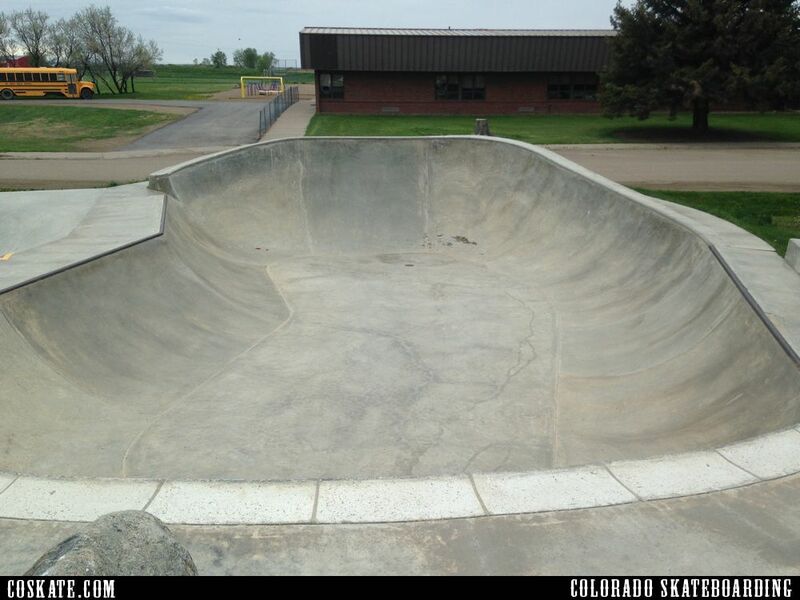 Concrete is smooth but not slippery, transitions flow perfectly and if you work it right you can keep momentum and move seamlessly between the flow section and bowl.